If carrying tools and weapons is for a good reason, then there must be nothing wrong with it. If it is a necessity and essential in your daily lifestyle, then it is fine to carry tools and weapons. But, if carrying a tool or weapon intended to hurt, threaten or scare other people, then you must not carry it. You are not allowed to bring and carry a tool or weapon for a criminal act or bad intentions. Even if it is just in your thinking, do not ever attempt to bring or carry it. A tool or a weapon, such as a tactical knife must not be used for bad intentions. Some people do not really understand what a tactical knife is and when you must use it. Now is the time for you to be aware. Traditionally, a tactical knife can be defined as a blade knife designed to cause an injury to other people at a grappling range. These knives are traditionally not for personal use, but for special purposes. But, today a tactical knife is defined as a knife with a military function used in various situations. The terms fighting knife and a tactical knife is often interchanged even if a tactical knife is mainly intended as a utility tool. So, it is also defined as a knife for fighting-utility purposes. Folding knives are used by militaries, which, when a military carries it, they look like civilians. The military carries it for utility and backup purposes. This is also the reason why civilians started using a folded tactical knife. And then, its sales rapidly increased. So, to meet the demands of the civilians, manufacturers started producing tactical knives not just for the military personnel. A tactical knife is originally used in closed combats and acts as a weapon. Especially, it is designed for military used. But that notion was changed because you can always get a tactical knife even if you are not under the service as a military personnel. One of the beneficial uses of a tactical knife is to use to for self-defence. Of course, if you are in danger and carrying a tactical knife with you, then you better use it to keep you safe. You have to protect yourself from bad people and the lightest tool you can use and carry is a tactical knife. You can always keep it in your pocket or couch. So, if you would like to use it for self-defence, then you better get a folded tactical knife with you because carrying a small size of the weapon is more convenient. There are those who go out for their various activities, such as, fishing, camping, hunting, mountain climbing and hiking. 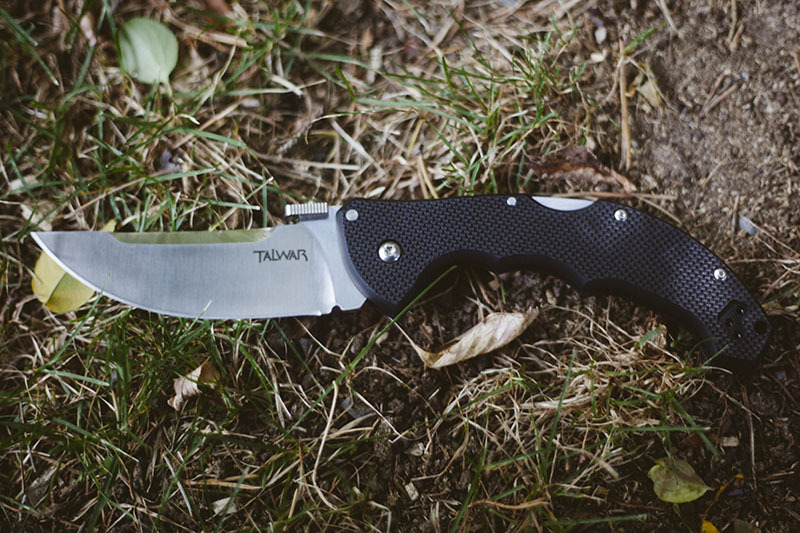 A fixed or folded tactical knife will work fine, especially when you need to cut some tree branches, trim bushes, cutting ropes, hunting and preparing food. If you can see, a tactical knife is not just used when you need to fight because it is beneficial in outdoor activities. A tactical knife can be used when you are working. Especially, if you are a policeman or a soldier and then if you are a fisherman or a farmer. Again, you can see that a tactical knife can be a very useful tool in various types of work. People from different walks of life are now using a tactical knife. They are students, workers, young and old. 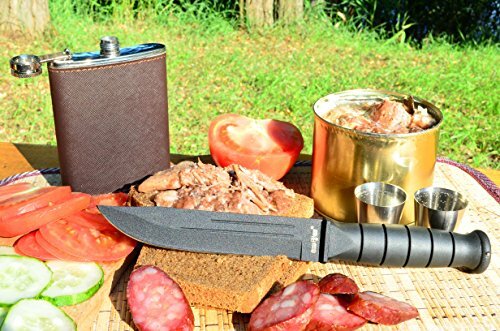 If it is safe to use a tactical knife, then everybody will go for it as long as protecting their lives in times of danger, for outdoor activities, for home use and for completing a work are the main purposes of buying one. It might not easy to determine ones main reason for buying a tactical knife. But whatever their reason is, it must be true and just.